Learn about Kubernetes from Instructors with Real World Expertise. 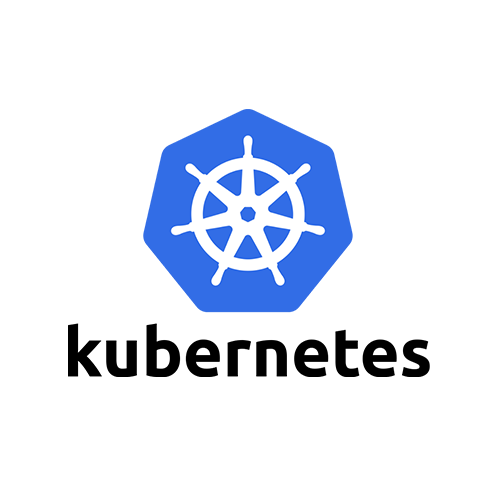 This 2 day Kubernetes Training covers how to install and setup Kubernetes. Users will also learn about automated deployment, scaling, and management of containerised applications. Participants of this Kubernetes training will learn how to install and setup Kubernetes as well as using it to Automate deployment, scaling, and management of containerized applications. Prerequisites: Proficiency with the Linux CLI. A broad understanding of Linux system administration. Basic knowledge of Linux containers, e.g. Docker.